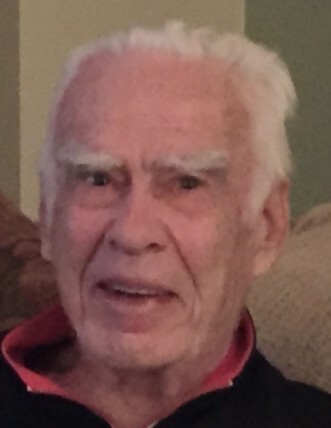 Douglas/West Wardsboro, VT— Dr. Robert Murray, 92, died unexpectedly Thursday, November 8, in the presence of family at his daughter's home. Dr. Murray leaves his loving wife of nearly 70 years, Mary (Fox) Murray, two sons; Robert F. and his wife Ann Marie, of Westport, MA and Jeff and his wife Carol, of Lowman, NY; a daughter, Lisa Hirbour and her husband Fred, of Douglas, MA; grandson Nicholas Murray, grand daughter Deanna Ray and her husband Jacob, and four great grandchildren; Adrianna, Oliver, Everett and Chloe Ray. He was predeceased by his sister, Lillian Oliver. Dr. Murray was born June 10, 1926 in Chicopee Falls, a son of Andrew and Jesse (Rae) Murray. 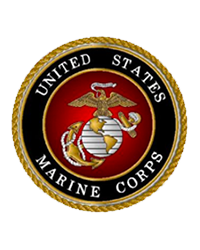 He was a graduate of the Chicopee Falls high school and a WWII Marine veteran. After his war service, he attended the Berklee School of Music on the GI Bill, later earning Bachelor's and Master's degrees at Boston University, and ultimately a Doctorate of Education in 1970 from SUNY Albany. A brilliant musician who could play 16 instruments, in his younger years he performed as a professional jazz pianist playing with Tony Bennett, in addition to touring throughout the country with his group, The Goofers. He began a long career in education as a school band director in Schenectady, NY, Vice Principal at Averil Park High School, and ultimately Principal of Hannibal High School, from 1969 until he retired in 1988. He was loved by students and teachers equally. Dr. Murray was an avid reader, a great golfer and tennis player. He and his family enjoyed boating, water skiing and snow skiing. A very family oriented man, he loved doing anything with his children. A Funeral Service will be at 11AM, Wednesday, November 14 in the Carr Funeral Home, 24 Hill St. Whitinsville. A period of visitation will precede the funeral from 9-11AM. Burial will be private. In lieu of flowers, memorial donations may be made to the Alzheimer’s Association, 309 Waverley Oaks Road, Waltham, MA 02452.